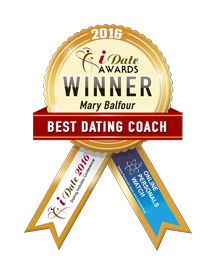 Mary Balfour will present at the 43rd International iDate Dating Industry Conference. 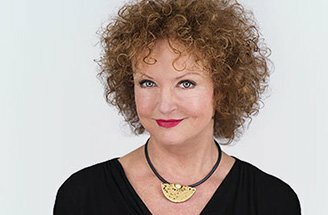 How do you find your true love? 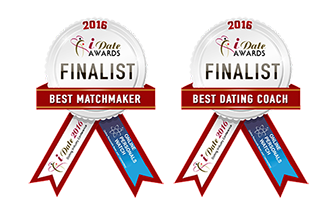 Big congratulations to all the wonderful UK Dating Awards finalists! 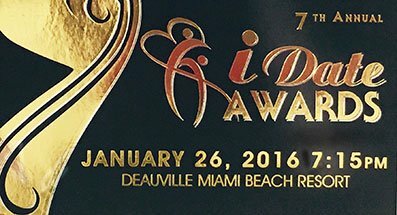 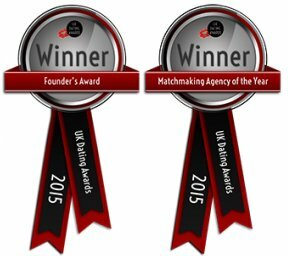 Drawing Down the Moon has been shortlisted for Best Matchmaking Agency of the Year and I’ve been shortlisted for Dating Expert of the Year. 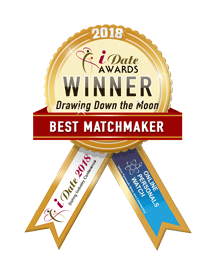 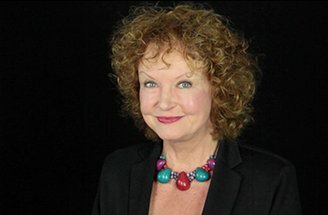 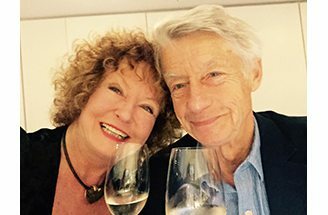 Mary Balfour, the UK’s most experienced dating guru and MD of Drawing Down the Moon will be speaking next Thursday, 15 October at iDate 2015, Dating Industry Conference in London. 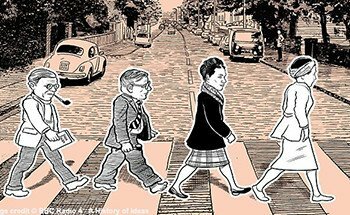 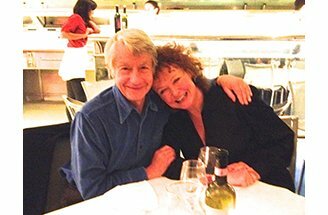 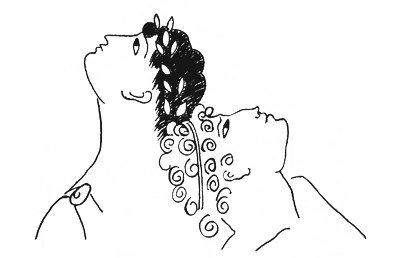 Drawing Down the Moon, the UK’s very first personal matchmaking and introduction service, founded in a Bloomsbury bookshop, is celebrating its 30th birthday this week. 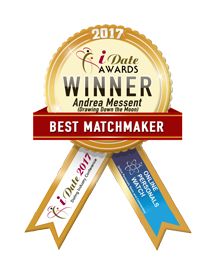 Is your online dating profile failing you? 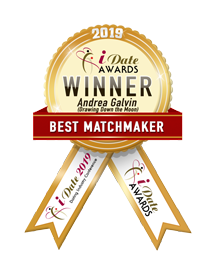 How to improve it to get more dates? 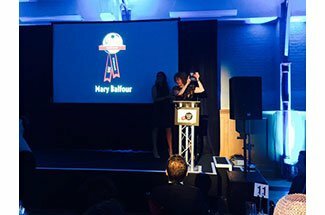 Here Mary Balfour gives you advice on that.